Do you have a food truck business? Or are you looking to start one but need a solid food truck marketing plan? Well, grab a glass of your favorite beverage (preferably alcoholic) and hang on tight because we’re going to cover an extensive marketing plan for food trucks in this guide. Why Start a Food Truck Business? 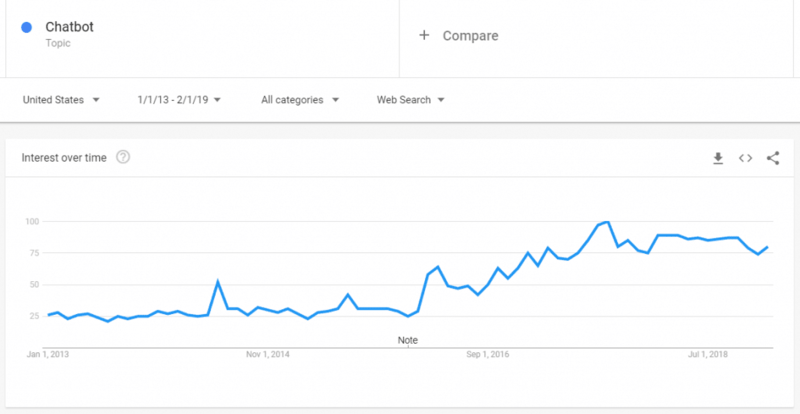 First, let’s start with why food trucks have exploded in growth over the past five years and what marketing strategies are contributing to this rapid development. According to Venture Food Trucks the food truck industry has grown 7.9% annually over the past five years compared to a 2% growth in traditional restaurants. Additionally, based on Food Truck Nation’s report – the food truck industry is now at $2 billion in estimated revenue. The reasons that this sector is outpacing all other food & beverage businesses is because of the mobility and the cost. Because food trucks are not tied down to a single location – they can always move to a different spot if it is more profitable. Additionally, the startup costs for a food truck typically range from $50,000 – $100,000 with $250,000 – $500,000 in revenue per year. This makes it an extremely attractive alternative to traditional restaurants for first time entrants into the food & beverage industry. So, we have all these food trucks entering the market – but who is buying the food? Well based on information from statista.com the majority of consumers are aged 18 to 34. This means that a younger demographic who are familiar with digital marketing are prime targets for food trucks. You see where this is going? Because digital marketing strategies are employed so tactfully by food trucks, they are able to target consumers who are on these platforms more frequently. 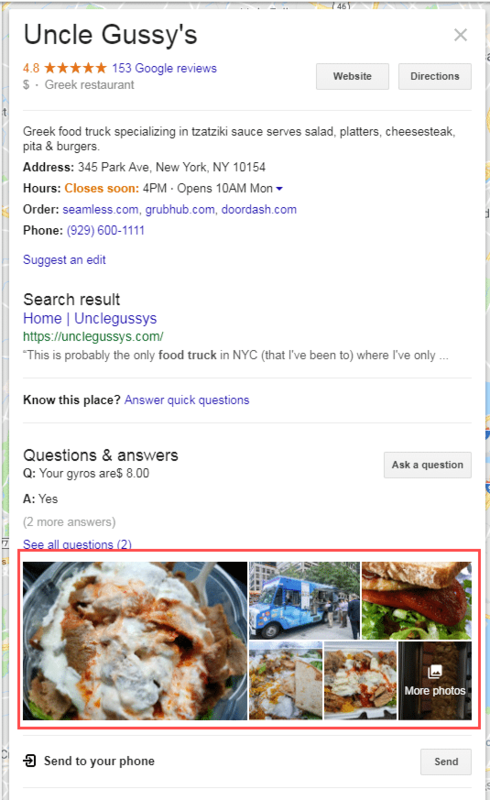 So, food trucks don’t necessarily have a central location – but they should have a central hub for information. This can be social media profiles but there are so many platforms that it would be difficult to uniformly use them as your storefront. You should consider your website as a digital storefront so that potential customers can see what your brand is about. 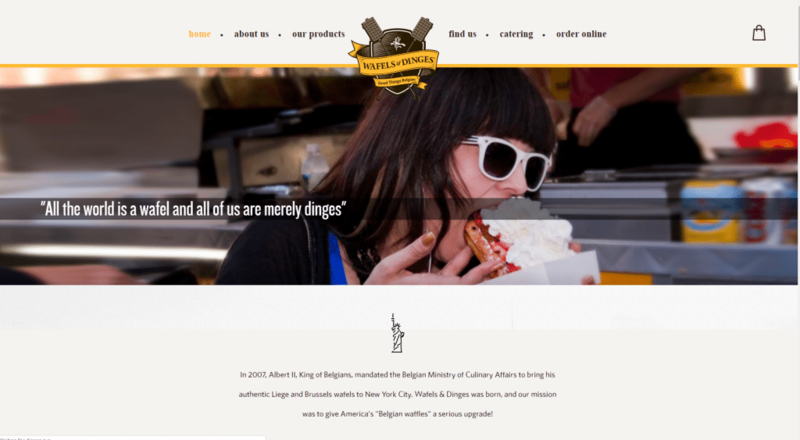 Use your website to showcase not only your food – but your culture and personality. Also, advertise other services that your food truck provides. Many food trucks provide catering, do private events, concerts, and festivals. Market these other forms of business on your website so it is clearly known that you provide these services. You can set up websites quickly by going through services like Wix or Squarespace. They won’t have much custom functionality that you may need (like social media feed integrations for linking your tweets and Instagram posts) but it can get the initial job done. Our suggestion would be to hire a professional web developer to create a custom WordPress site so you can always update your website with more functionality as you see fit. Load your website with images and videos because content marketing is extremely important in a complete food truck marketing plan. You can simply record on your phone and upload directly to all social media platforms. Don’t forget YouTube because it is the world’s second largest search engine behind Google (and Google owns YouTube – so you need that sweet search engine juice to flow through to your business). Talking about search engine juice – you want to be found on top of the search engine results when people are looking for your kind of food. This is especially true when people are performing local searches. For example, if someone was searching for “best tacos in nyc” (which has roughly 320 searches per month by the way) – you’d definitely want to show up. There are foodies out there – including us – that will travel any distance to try the best food. What do foodies like us look for? Recommendations and reviews. We’re going to look on top search engines like Google and Yelp to see what is recommended. Then we’ll cross-reference those results with real reviews from other people. Most of the time these two things go hand in hand. The most highly reviewed spots are usually what the search engines will recommend. 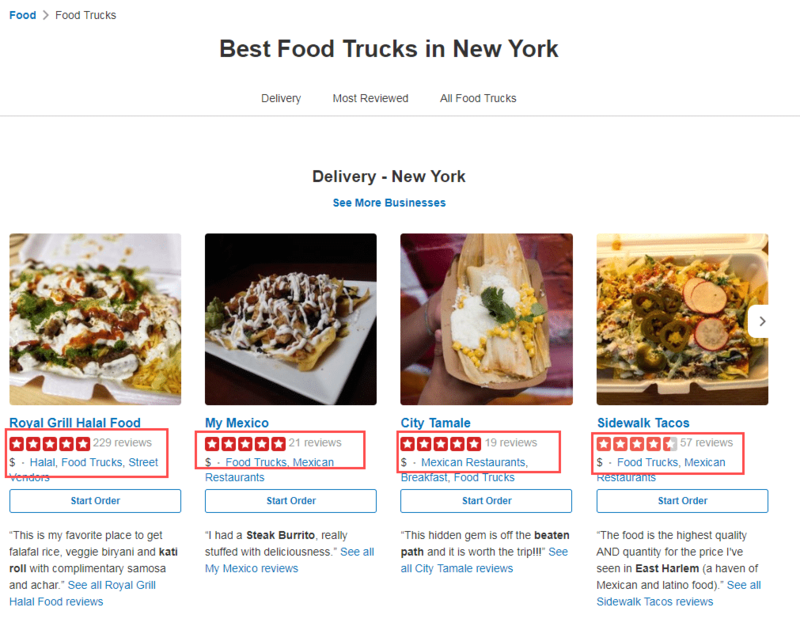 For food truck search engine optimization you need to focus on filling out as much information as possible on resources like Google My Business and Yelp. This applies to everything from the logo to the hours of operation. Make sure that your business name, the area you service, and phone number, are all consistent across these listings. In conjunction, make an effort to provide as many pictures as possible. These directories (Google My Business in particular) love images and will reward you with a top position on the search engine results. This is essentially free marketing that Google and Yelp (along with other happy customers) are doing for you. Local bloggers and influencers are your biggest marketers. Reach out to some of these local figures and have them come try your food. Ask them to write about it or post about their experience. This gives your business exposure to a hyper-targeted audience of local people looking for good food. They will be extra receptive because they’re coming with a recommendation through the blogger or infleuncer. 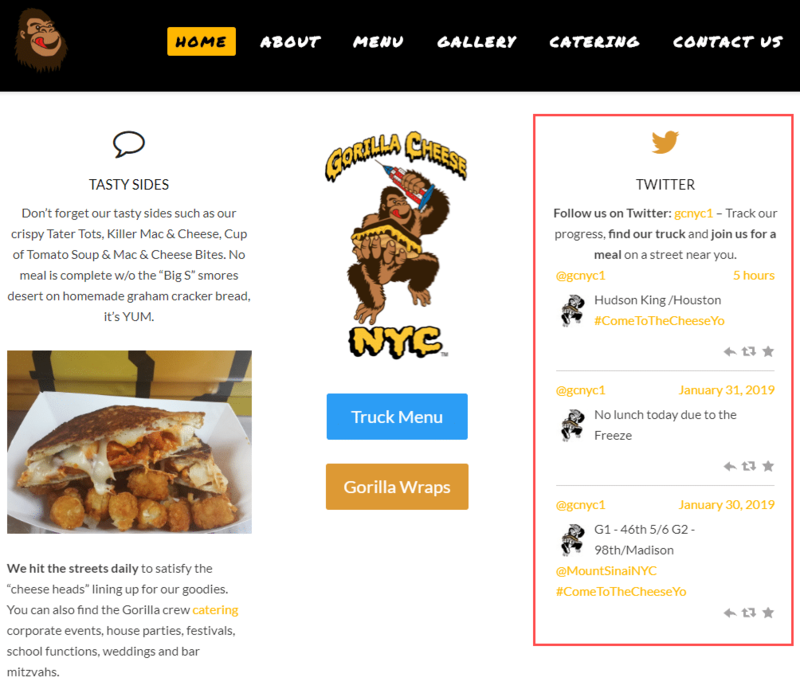 Pro tip: Make sure they link back to your website if they are writing a blog post about your food truck! This is called a backlink and they are super important in Google’s algorithm because they act as a vote of confidence in your brand. Besides local bloggers, outreach to popular food blogs across the internet and try and make the “Top 20” lists that they publish frequently. Getting found by customers also goes beyond showing up on Top 20 lists. Some websites and organizations let you access paying customers that are looking for catering services. 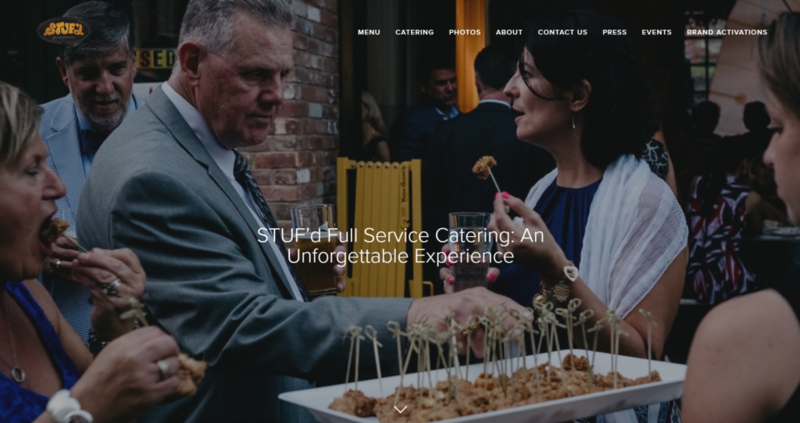 Make sure your website and social media channels mention your catering services, and how to best contact you. Join organizations that get catering leads in your city and ask how to become one of their preferred vendors. Roaming Hunger, for example, helps you with both of these things. 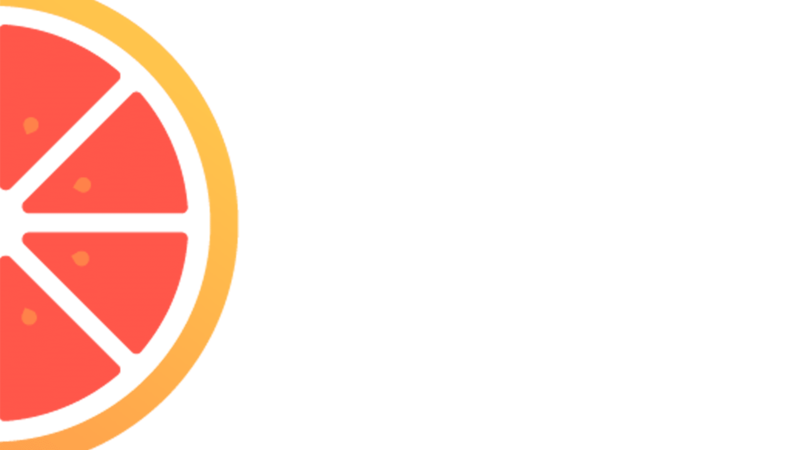 Their platform allows you to capture catering leads on your own website and social channels through their booking widget. And it lets you access the thousands of catering requests that Roaming Hunger gets in every major city in the US. 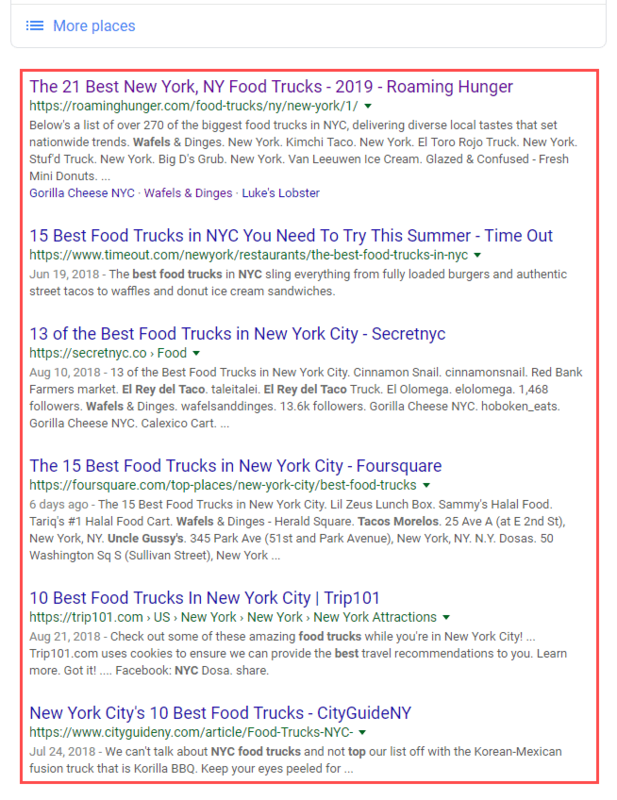 You can also research other websites in your city that will help you get catering leads, such as food truck associations, local food truck parks, or even city websites with food truck guides. Remember that in any business – referrals are the best inbound marketing strategy. 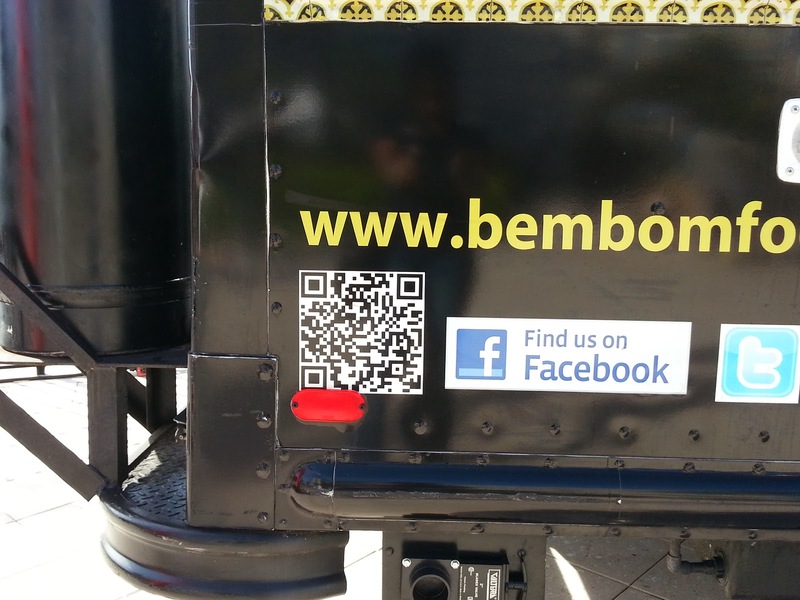 From an online perspective, this means gaining as many positive reviews for your food truck as possible. 84% of people trust online reviews as much as friends. To generate these reviews – first and foremost you need a great product. Beyond that, you need great service but most importantly you need to know how to ask for a review. Customers love leaving negative reviews because its a way to get back at the business for a bad experience they may have had. However, customers rarely remember to leave a positive review because there is no benefit to them. To ask for a review can be intimidating – but there are smooth ways to go about it. The best way is through direct communication. Ask them right there on the spot to leave a review for your food truck. Customers will appreciate the interaction and most will leave a review right then and there. The experience is fresh in their minds and they will convey that accurately online. However, an alternative way that is also effective to ask for reviews would be to directly contact the customer after the sale. This can be done either through a phone number, email, or their social media handle (preferably Facebook – we’ll go into why a little bit further down). After you get this information – you can ask them to leave a review for your food truck at a later time. This can be a way to not only get a review – but to entice them to come back. You can offer a discount or a limited time offer. The last, and most indirect way, of gathering reviews is to advertise it directly on your truck or a receipt. You can use QR codes that customers can scan that will take them directly to a Google or Yelp review (prefilled with 5 stars of course). So by now you have a website, Google My Business and Yelp listings optimized, and a system to generate positive reviews. The best food truck marketing idea is social media marketing. 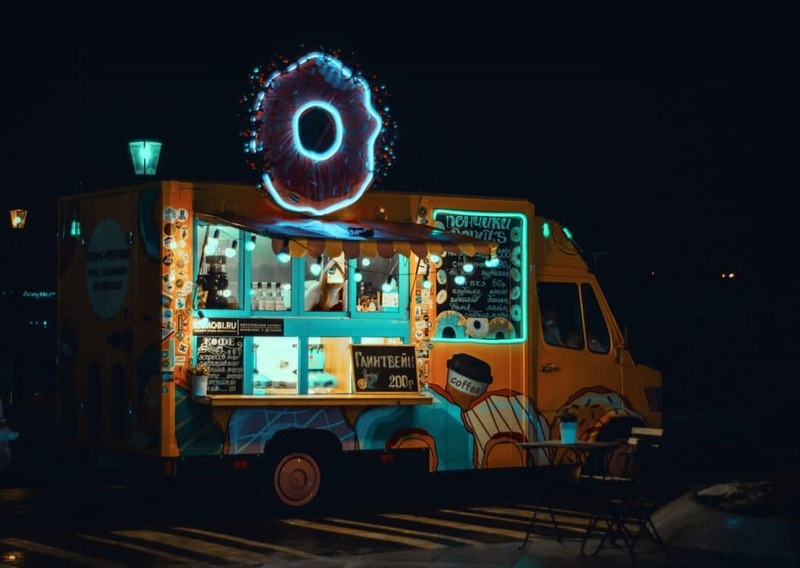 Social media is the lifeblood of a food truck because the food truck is always moving (potentially) and you need to keep in constant contact with your customers. You need to update them on location changes, schedule changes, new menu items, promotions, etc. The best way to keep in contact with your followers is through the social media platforms that they are using. Twitter, Instagram, and Facebook are the biggest that you should focus on. Before moving onto the top ways to use social media marketing effectively – you need to set up a unique hashtag for your brand. This can be your brand name or motto – but it needs to be consistent! Research and think of this beforehand – the last thing you want to find out is that your hashtag is being used by someone else. Next, find relevant hashtags to your product or company that you can use to be found on social media platforms. When used properly, hashtags can get your brand found by people who weren’t even looking for you in the first place. Get creative! If you need hashtag ideas – use websites like all-hashtag.com and displaypurposes.com to generate a list. Twitter is probably the most used social platform for food trucks because of how frequently and easily you can tweet updates without annoying your followers. If you’re at location A from noon to 3 PM and location B from 5 PM to 8 PM – the best way to spread this information would be through a tweet – where users can get a live feed of information. Similarly, if you’re closed because of weather conditions or need to switch the usual location – twitter is the platform to do this. Make sure you are integrating these tweets into your website for those first time visitors that want to know where you’re located that may not know your Twitter handle! Also, remember to retweet any mentions of your company or brand by looking out for the hashtags that you set earlier. This reciprocity will encourage customers to interact with your brand even more – which will fuel the cycle of free publicity. Instagram is where you showcase your products and brand (similar to your website but focused solely on the experience). You want to make sure that your images are clear and portray both a delicious product and people who are happy to be a part of the experience. 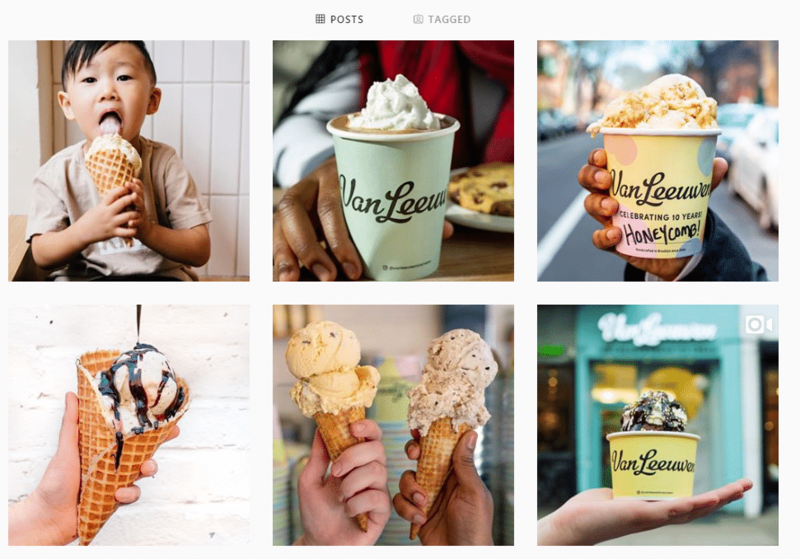 Also, try and have a theme or brand story across your Instagram feed. If you want to stick to your product – then do that. Or if you want to focus on your customers and your staff – then that is fine as well. Instagram feeds are a collage of what you want to be highlighted from your business. Don’t post just to post! People enjoy quality over quantity. If your product is “instagramable” (meaning its visually appealing) then it’d probably be best to go with photos of your food. Apply the same hashtag strategy to Instagram here. Reach out frequently to people who use your branded hashtags and just drop them a DM saying thanks. Going down to this granular level gives you an unfair advantage over bigger chains and brands that may not have the time or resources to do this. Use Instagram stories to post about anything that isn’t a part of the main theme on your feed. This can be one-off videos about catering events or interesting videos about your staff. People like relating to a brand online – as much as they like seeing pictures of food. Facebook has over 2.3 billion monthly active users on their platform. This means people are using Facebook to connect, watch, and chat – more than ever before. 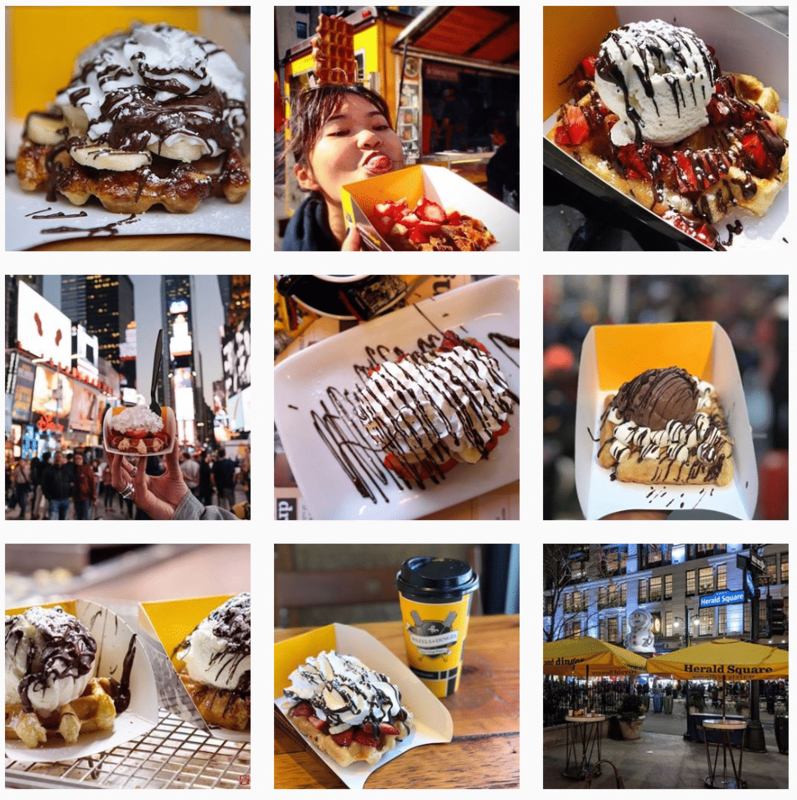 Most food trucks may only use Facebook to post content – but Instagram is dominating that channel. So stick with Instagram for content. Facebook messenger is a great way to connect with your customers. It would be great if you could always connect with them one on one – but that’s not really possible since you’re busy running a food truck business. This is why we recommend setting up a Facebook chatbot to do the engagement for you. This can be done through programs like Manychat, Chatfuel, and MobileMonkey to engage with your followers on a more personal level. Once your chatbot is setup – your customers are able to receive messages from you regarding location updates and promotions. Some advanced chatbots are even able to notify your Facebook followers when you’re in the area – as to not bombard them with status updates (that’s what tweets are for). Taking it one step further, some of the most advanced chatbots out there integrate with your POS system to take orders directly from the chatbot. This allows people to just drop by and pick up the food after they’ve ordered – instead of waiting on that incredibly long line. So now that you have a solid understanding of how to use social media marketing – let’s explore how to use one of the most effective forms of digital marketing. Email marketing allows you to contact your customers directly. This is extremely effective because unlike inbound content marketing (such as Instagram) you are sending outbound marketing to attract customers. This is a more proactive approach to marketing and one that sees the best results. The biggest challenge with email marketing is generating a good list of emails. Luckily, most POS systems will have the capability of collecting email addresses – don’t be afraid to ask your customers to provide their emails for an electronic receipt and periodic updates. By integrating an order system through Facebook chatbots you can efficiently collect emails as well. With those email addresses, you can send out newsletters or special offers to your subscribers. Email open rates are still exceptionally high as compared to other forms of marketing. Don’t spam your subscribers’ inbox, though! Try sending out monthly newsletters showcasing any major events or offers you might have going on throughout the month. You’ve made it to the end! Have another drink to celebrate! 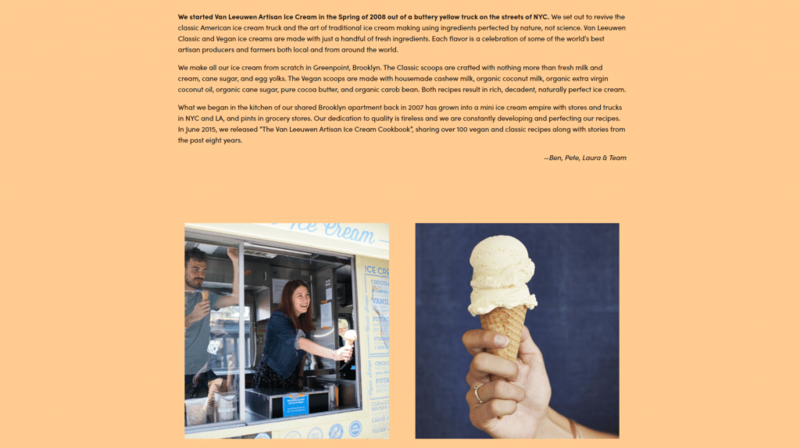 Although we’ve covered a ton of information in this guide, if you act on even a small fraction on these marketing strategies and make them custom to your food truck business – you’ll be in good shape. In addition to these digital marketing strategies it’s important to execute on offline marketing as well. Remember to network frequently, pass out flyers when you have the opportunity, and host as many events as you can. Hosting events and catering are the best channels to get people to try your food who may have never tried it otherwise. You have the chance of converting some of these people to life-long fans. If you’re looking for a partner to help grow your food truck business – don’t hesitate to reach out and contact us. We love working with food trucks to implement guerilla marketing tactics that will have a huge line waiting outside your truck.